My Wise Designs: A special sunday post! 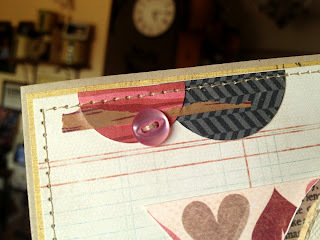 I made this card for Mojo Monday #258. This is also another for the September Card Challenge for Product, which is washi tape. 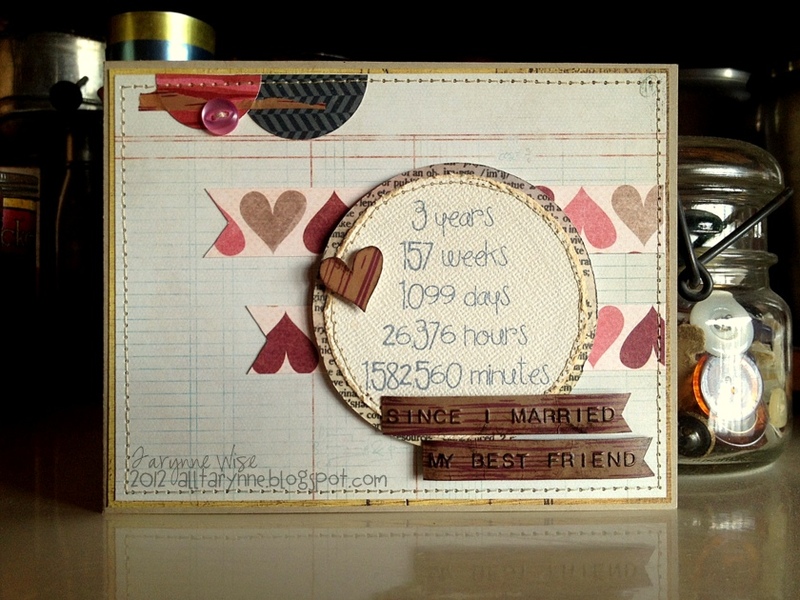 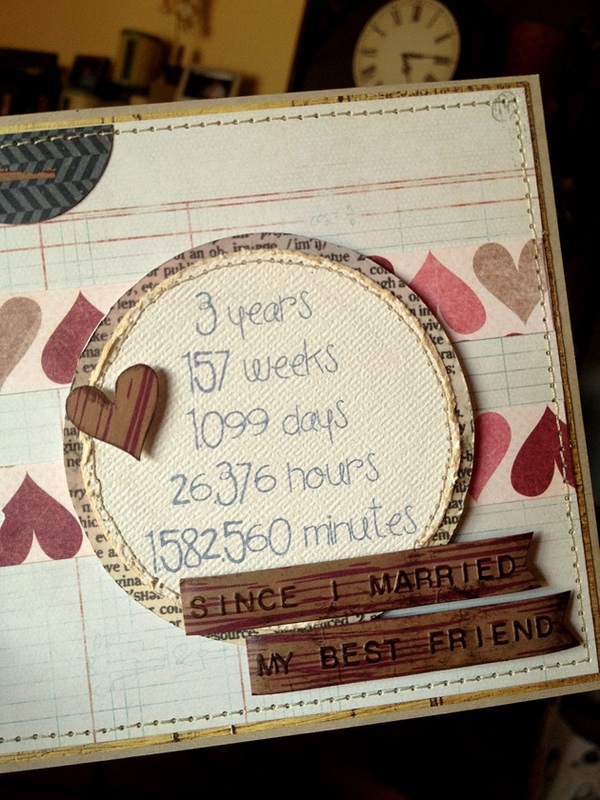 It's for a friend who will give it to her husband and will be celebrating their 3rd Wedding Anniversary this week! too cute, love the stitching!